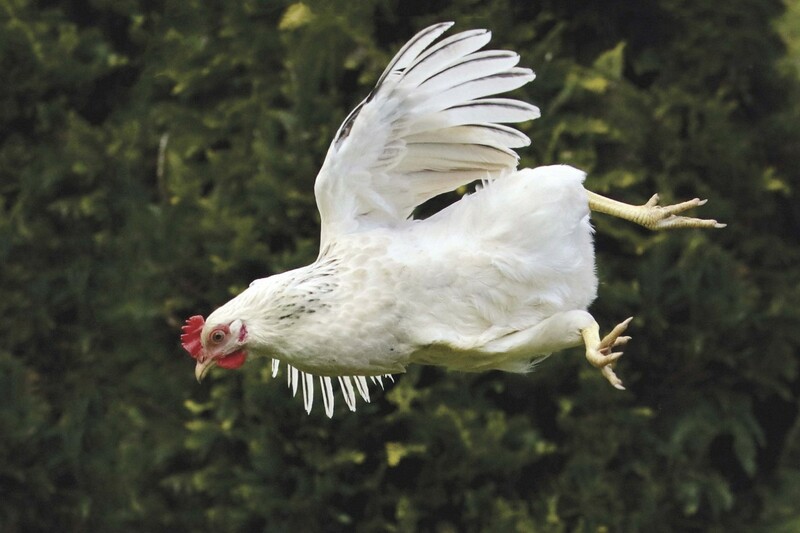 Here are seven great ways to eliminate flies from your chicken coop. Flies are nasty. Nobody wants them in a henhouse or chicken run, and controlling flies without using toxic insecticides can be difficult indeed. The trick is combining several types of natural fly control. These are some of the best. 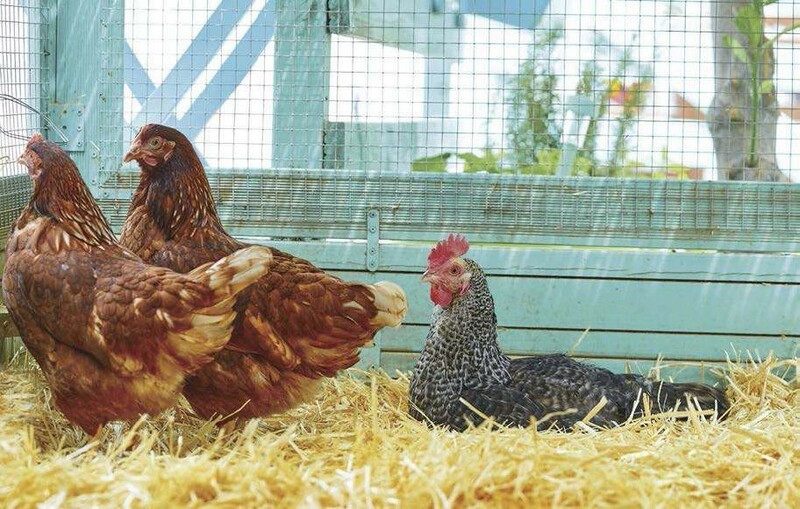 A clean coop (right) is important in keeping flies away. Flies are attracted to fresh manure, wet spots and old, damp feed. 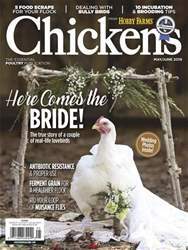 To thwart them, put your chickens elsewhere or let them out to free-range and then do a deep cleaning. Remove hay from nest boxes and rake up used bedding, then sweep the floor. Use plain water, vinegar or nontoxic commercial cleaner to scrub trouble spots such as roosts and ground-in manure. Hose down the floor if it’s concrete, and let that dry. Add new bedding; don’t forget the nest boxes. Repeat as needed.